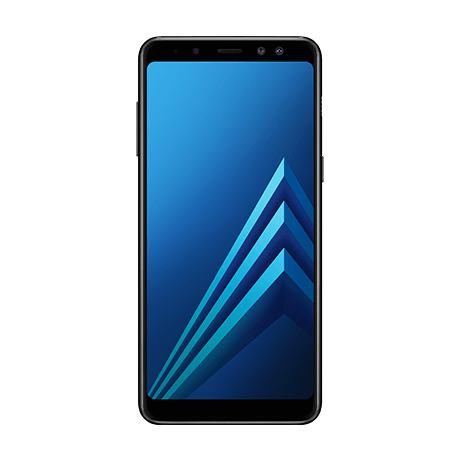 Galaxy A8 blacklist bad imei repair service will remove your phone from BLACKLIST database making your device work with any carrier worldwide. Samsung A8 blacklist bad imei repair service can take anywhere from 15 minutes to 24 hours depending on the imei repair server. First we will connect via remote connection and take the information from your Samsung Galaxy device. Please see instructions on how to connect here. Based on your phones information new data will be created on the server. This can be done instant at time or can take up to 24 hours. Once the data is ready (can be instant or take 24 hours) we will contact you via email and ask to re-connect your device. 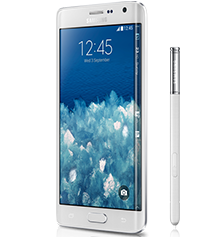 At this point, we will write the new data as a result, you will have a new imei on your Samsung galaxy phone. This will also ensure you phone is SIM UNLOCKED (T-Mobile Unlocking is Included). 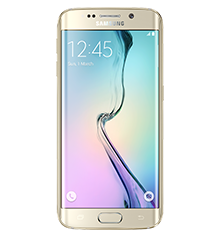 After the imei repair the phone will be sim unlocked and can receive Samsung updates. DURING THE IMEI REPAIR PROCESS DATA WILL BE DELETED. PLEASE PERFORM BACKUPS. 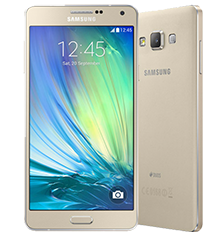 Root is not required for Samsung A8 blacklist bad imei repair. We provide Galaxy A8 blacklist bad imei repair using USB Redirector. What does remote repair mean? Remote repair is a state-of-the-art method which allows our technician to service you device using a computer. With our remote service we are able to repair your cellular device without having you to visit any phone shop. Each imei repair includes free sim unlocking (Including T-mobile / Sprint App lock). This repair can take anywhere from 15 minutes to 24 hours (depending on the server response for imei repair). First we will connect via remote connection and take the information from your Samsung Galaxy device. Based on the information retrieved from your phone, new data will generate which will be unique for your device. Once the data is ready (15 mins to 24 hours) we will contact you via email and ask to re-connect your device. This will also ensure you phone is SIM UNLOCKED (T-Mobile unlocking also supported). 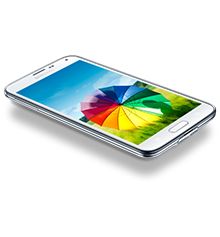 Purchase the Samsung A8 blacklist bad imei repair. Once we connect, it takes about 5 minutes to start the Samsung A8 blacklist bad imei repair. c. At the top left corner check Knox Warranty which would be 0x0 (Phone can be fixed), 0x1, 0x2 (cant be fixed, phones has been tampered with). Please ensure your device is on Stock Rom for the Galaxy A8 blacklist bad imei repair.